A fan favorite is back this summer from Inov-8. The popular Trailroc series comes back this summer with an upgrade. The Trailroc's were a fan favorite among many obstacle racers for years. 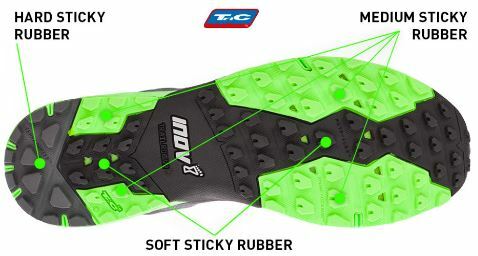 When Inov-8 discontinued them a few years ago many flocked to the stores and stocked up. But fear no more that favorite is back! The Trailroc got a few upgrades from its original model. The biggest update is to the upper of the shoe. The new Trailroc which is much more rugged than the original offering more durability and longer life. Check out the first look below. Need help figuring out which shoe is for you? Check out our shoe guide. I have also given the Trailroc 285 a hard test in the Spanish Pyrenees. My overall verdict: ‘Flexible and versatile within limits’. I think my review better shows the performance of these shoes in some tough mountain trails.